As a literary genre, a memoir forms a subclass of autobiography. Memoirs may appear less structured and less encompassing than formal autobiographical works as they are usually about part of a life – often a public part of a life – rather than a life from childhood to old age. Memoirs are commonly written by political and military leaders. Recently, however, several professional writers such as David Sedaris, Augusten Burroughs and Dave Eggers have become famous almost solely for writing interesting or amusing memoirs. Wikipedia, the free encyclopedia. 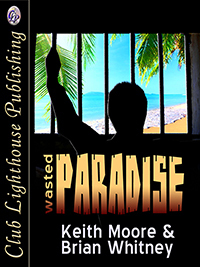 Wasted Paradise is the true story of a man who left a small town in Maine and became a big shot in the Virgin Islands. 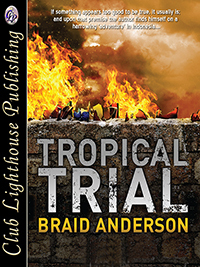 His life was better than he could have dreamed of until he was locked up in a third world prison without anyone knowing he was there. How far are you willing to go to fulfill your Destiny? 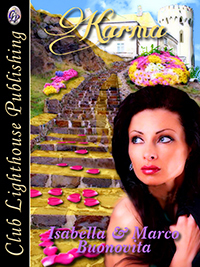 This novel is based on a woman who has married the wrong man. 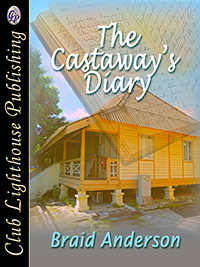 Yet determined to find her true love, her painful life Journey proves there is a thin line between fantasy, reality and death.